Hey, if you’re looking for a great horror movie to watch this Halloween, you really can’t do better than Yeon Sang-ho’s fantastic, slam-bang Korean zombie movie Train to Busan. 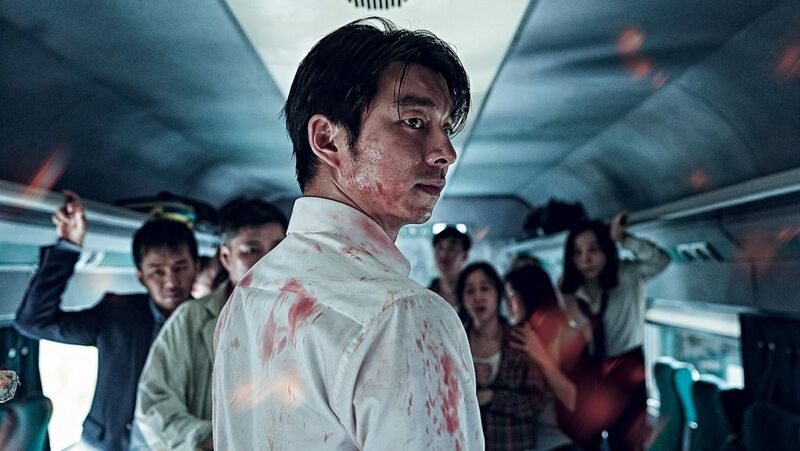 Breathlessly paced, fiendishly inventive, wonderfully human and deeply affecting, Train to Busan puts a clutch of ordinary folk on a passenger train at the moment the world ends. Just when you think there’s nothing left to be done with the concept of “zombies on a train,” the director comes up with five or ten more ideas, each one more devilish than the last. Terrific filmmaking and automatically one of the greatest horror movies ever made. On Netflix.